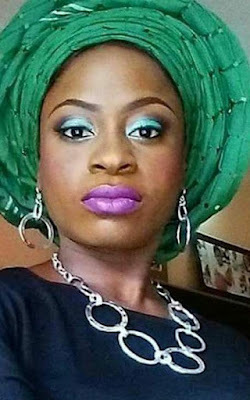 Cancer patient Mayowa Ahmed has died. She died this afternoon August 21st in a hospital in South Africa after battling Ovarian cancer for a while. She was flown to South Africa on August 11th for treatment after kind-hearted Nigerians raised over N100million for her treatment. Unfortunately, she didn't make it. So sad! May her soul rest in peace, amen.